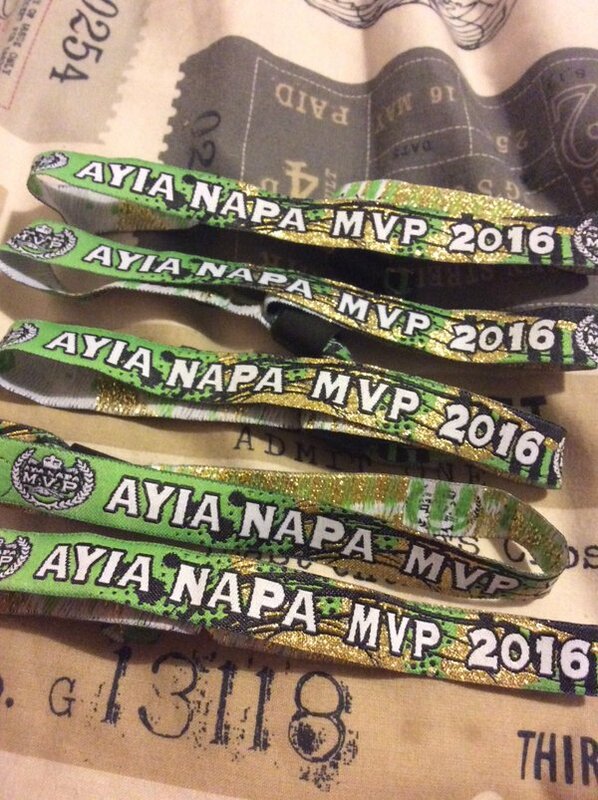 The Ayia Napa MVP wristband is simply a holiday essential. 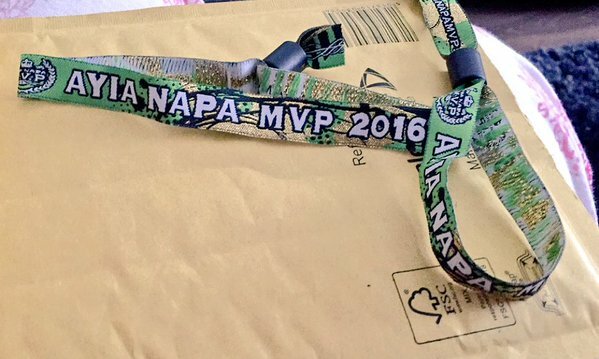 The wristband gives you discount on countless deals. 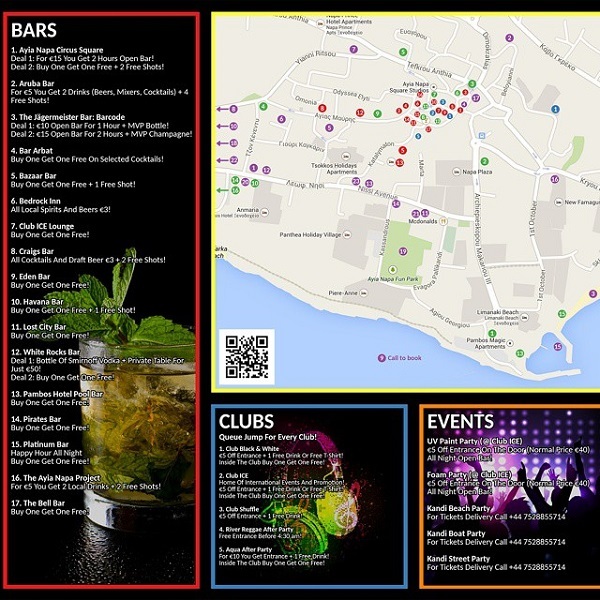 Money can be saved on everything from alcohol, food, transport hire, water sports and much more. 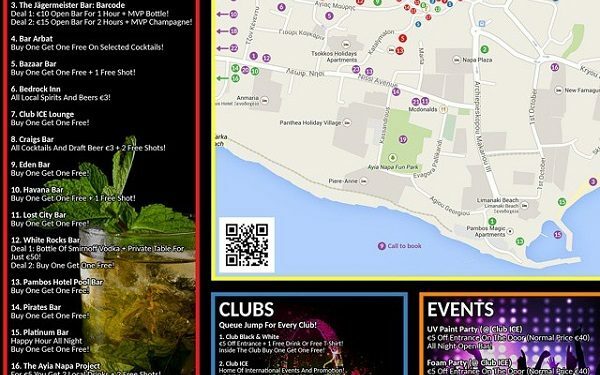 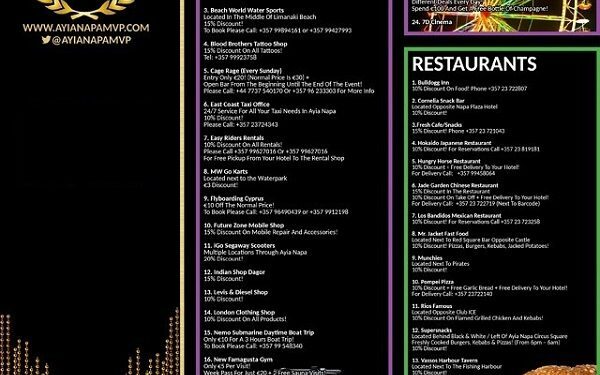 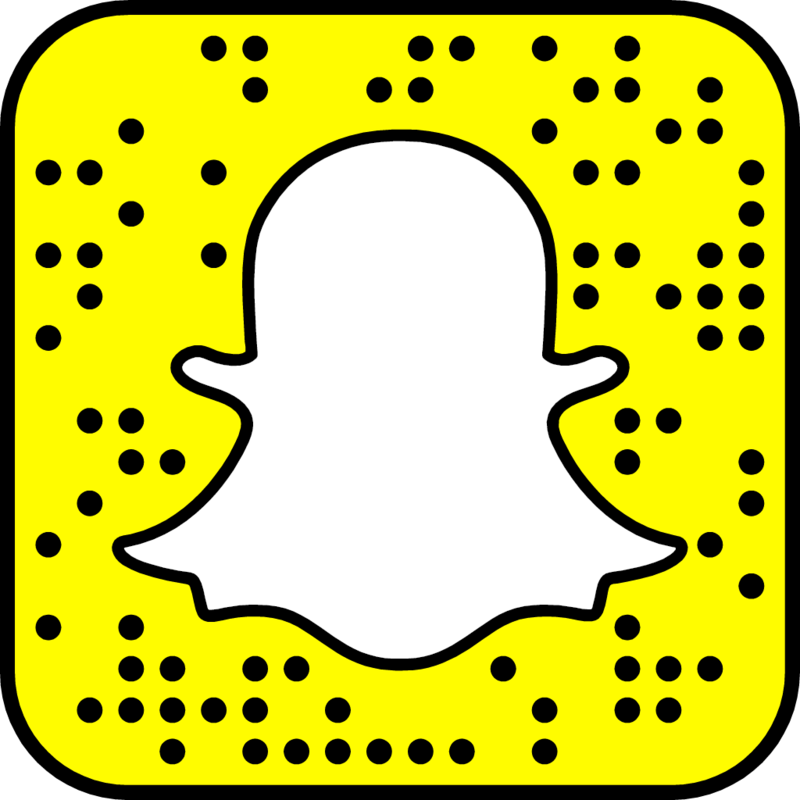 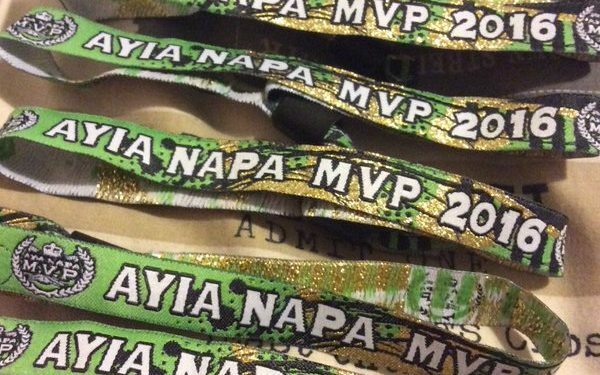 Vip entry as well as queue jumps are made available to you as well as freebies. 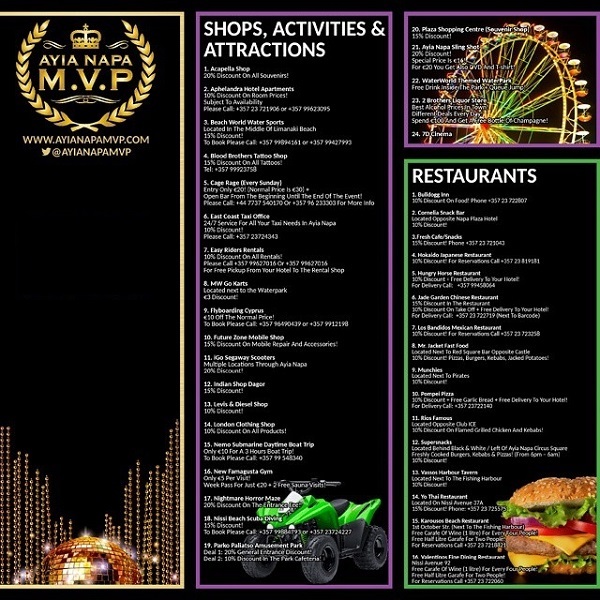 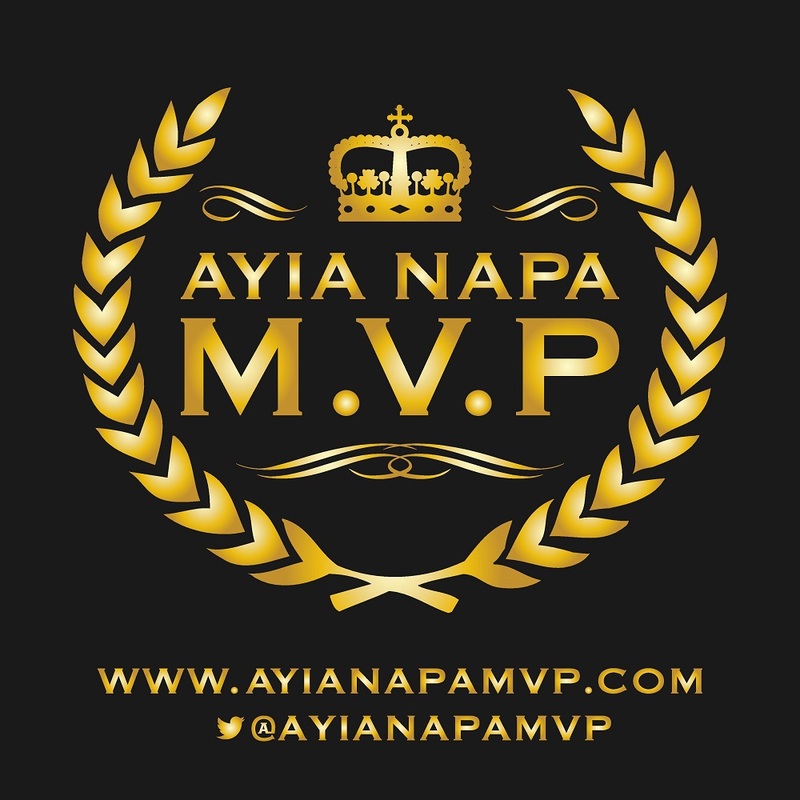 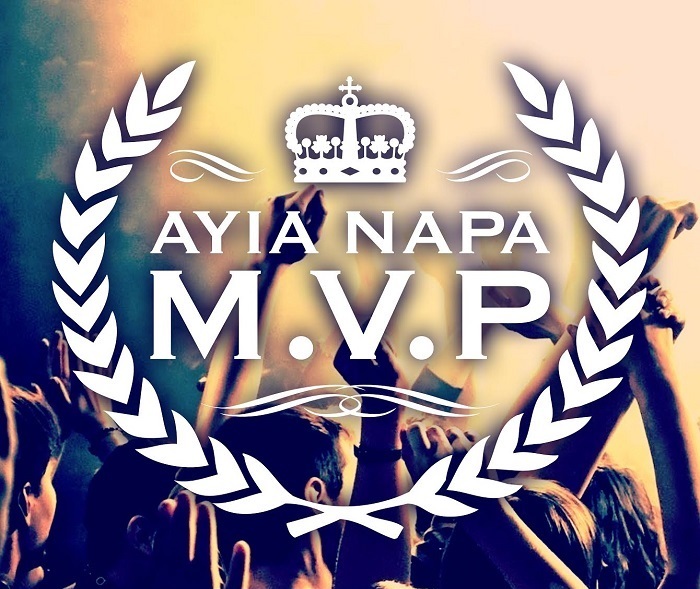 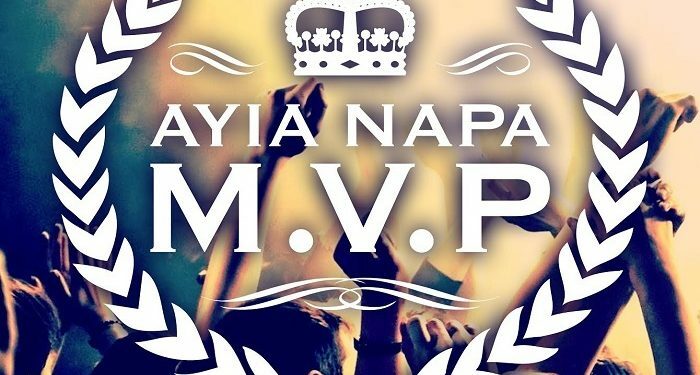 The purchase of an Ayia Napa MVP wristband is a no brainer. 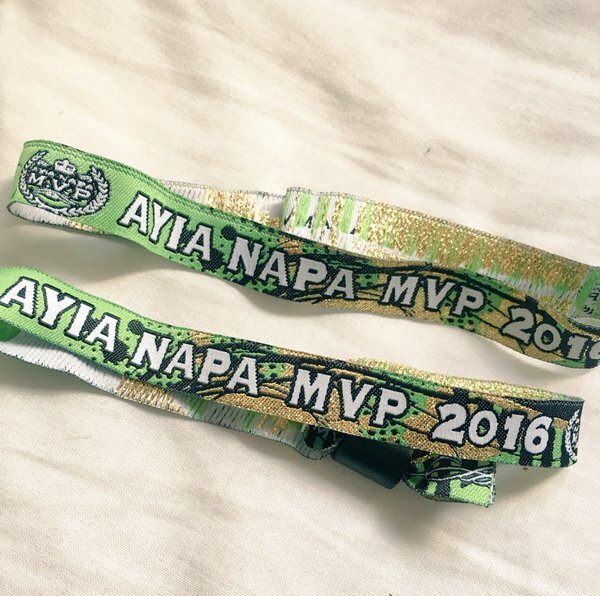 In one single purchase you can save more than the money you spent on purchasing the wristband. 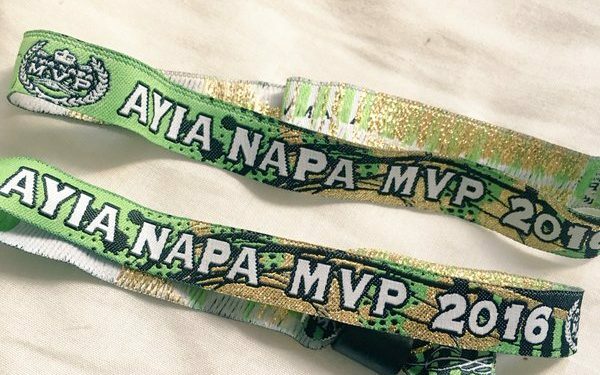 More that €300 can be saved with a MVP wristband.